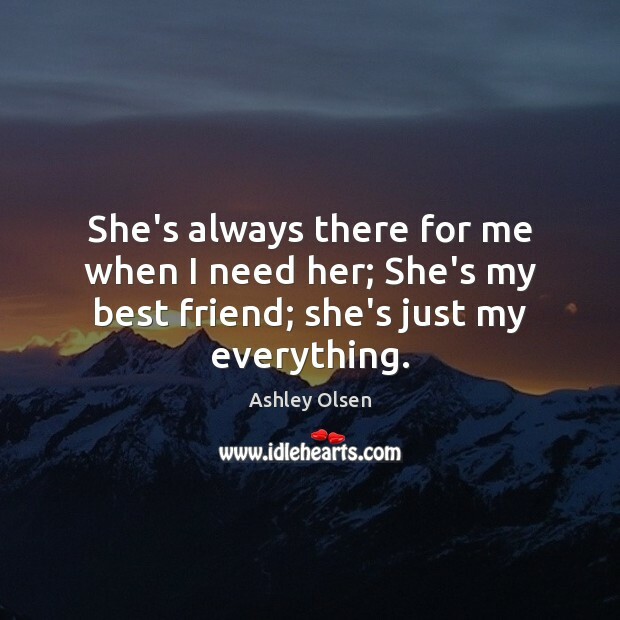 Quotations about Always There For Me. 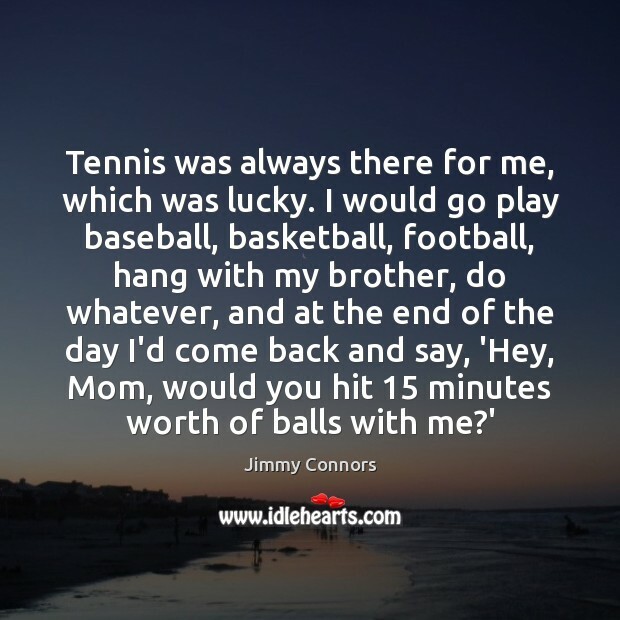 Quotes to stimulate mind and drive action! Use the words and quote images to feed your brain inspiring things daily! 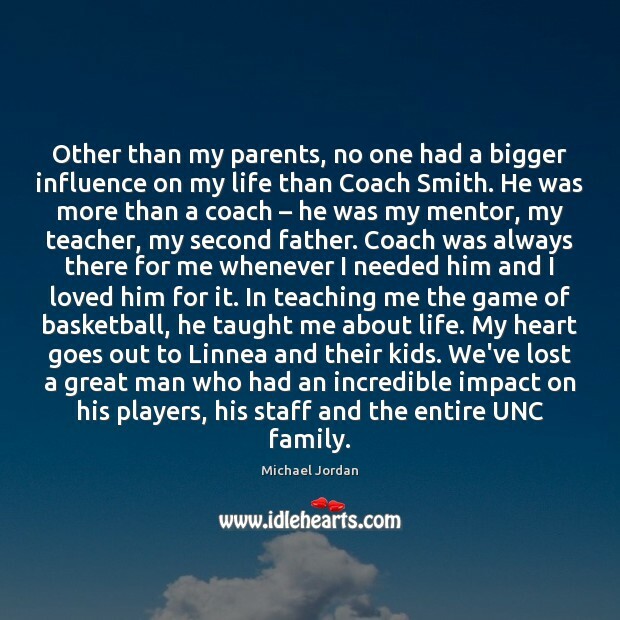 Other than my parents, no one had a bigger influence on my life than Coach Smith. He was more than a coach – he was my mentor, my teacher, my second father. Coach was always there for me whenever I needed him and I loved him for it. In teaching me the game of basketball, he taught me about life. My heart goes out to Linnea and their kids. We've lost a great man who had an incredible impact on his players, his staff and the entire UNC family. My mother helped me to get past that. 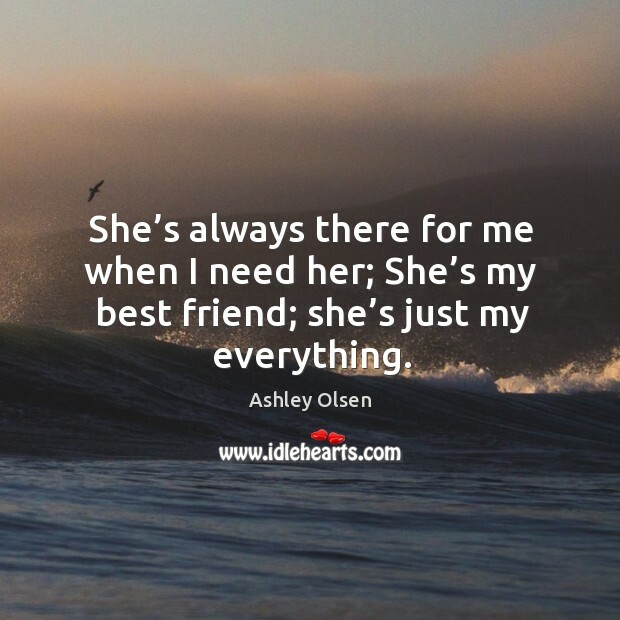 She was always there for me, until she dies. 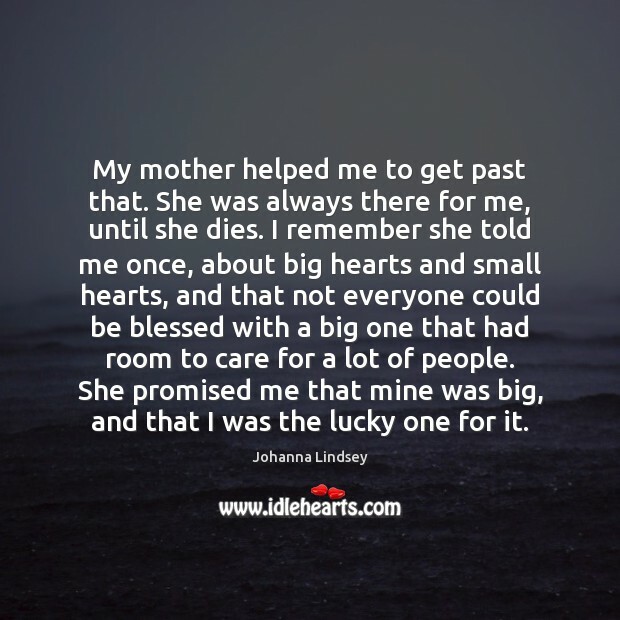 I remember she told me once, about big hearts and small hearts, and that not everyone could be blessed with a big one that had room to care for a lot of people. She promised me that mine was big, and that I was the lucky one for it. 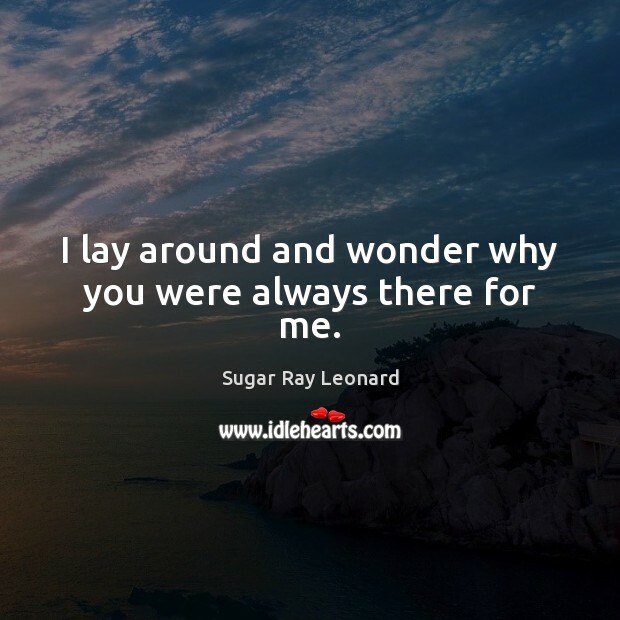 I lay around and wonder why you were always there for me. 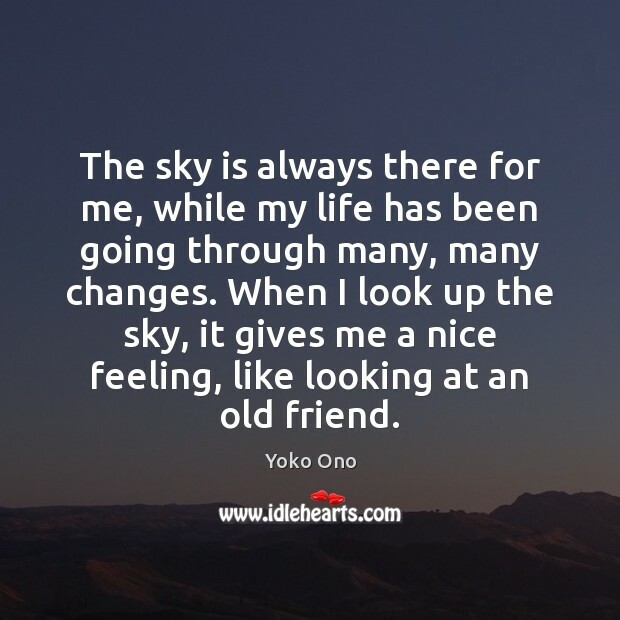 All my life, I have been in love with the sky. 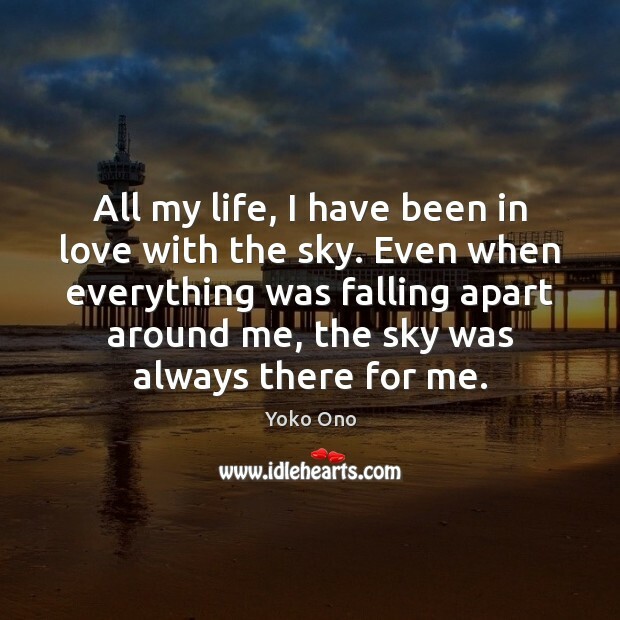 Even when everything was falling apart around me, the sky was always there for me. 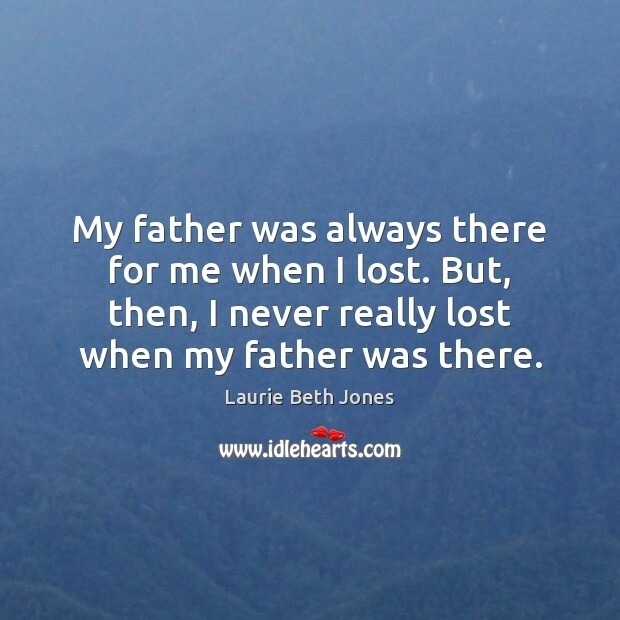 My father was always there for me when I lost. 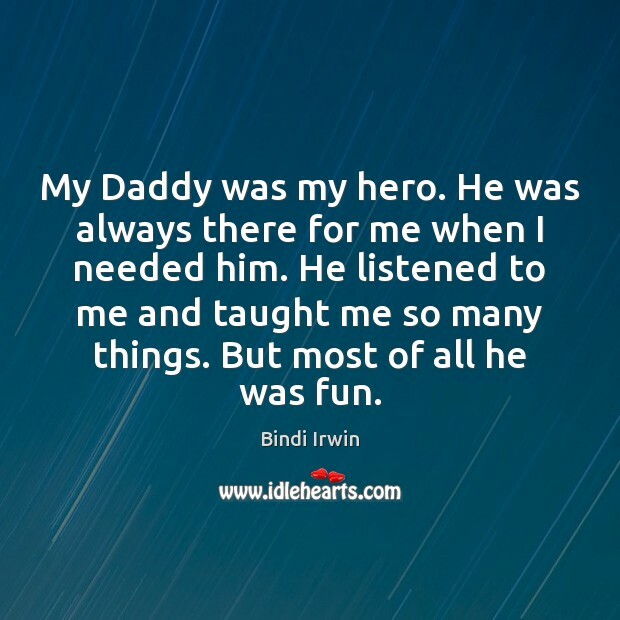 But, then, I never really lost when my father was there. 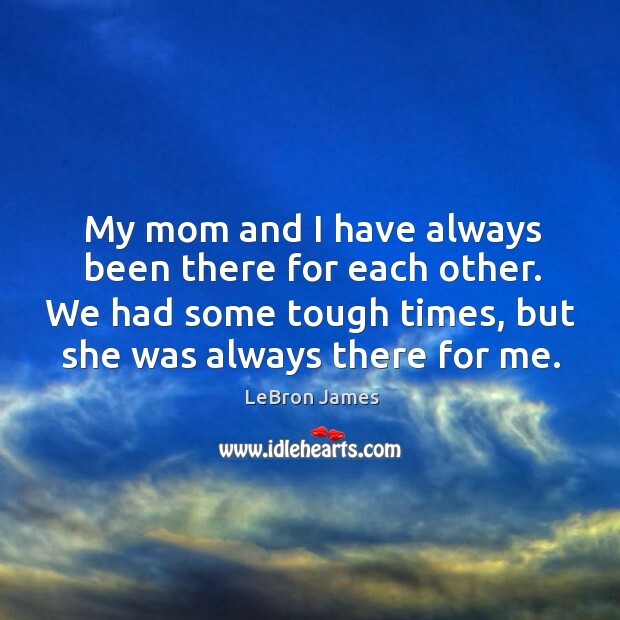 My mom, she’s still always there for me. 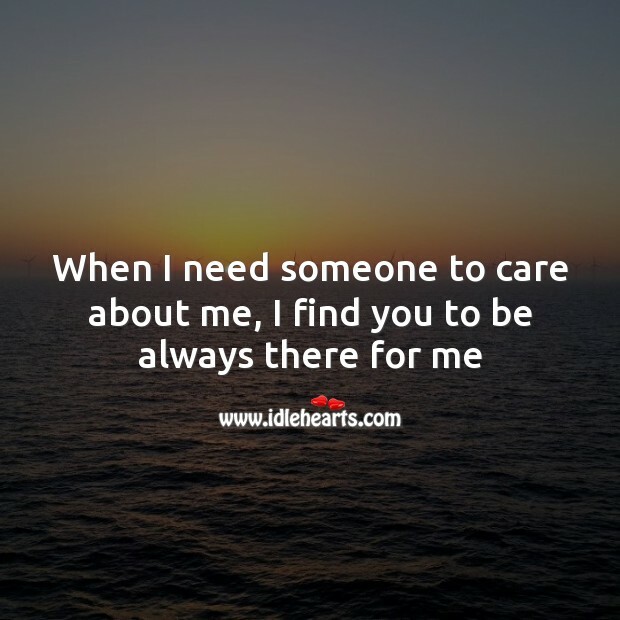 Always.